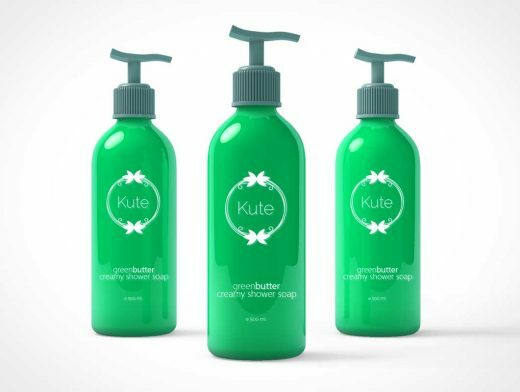 I share with you Free Cosmetic Dispensers Bottles Mockup. This mockup is designed in smart object format, which gives you the desire result for your cosmetics bottles designs. Feel free to download and enjoy.